Confidence is beautiful. No matter your size, no matter your weight. 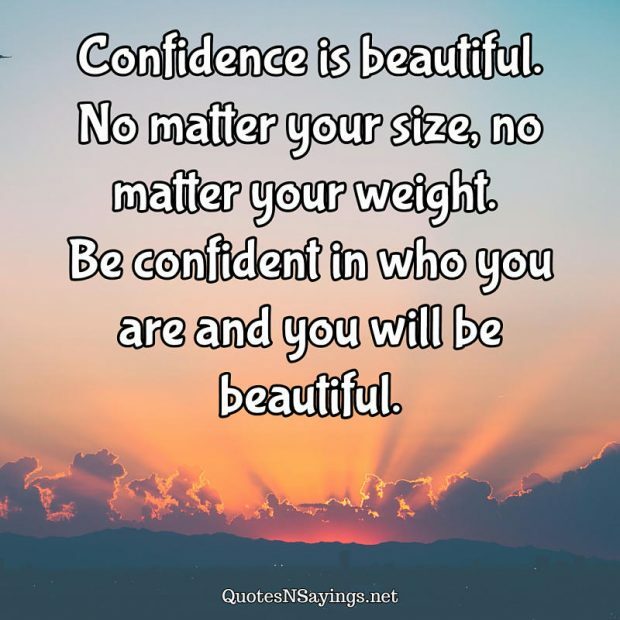 Be confident in who you are and you will be beautiful. 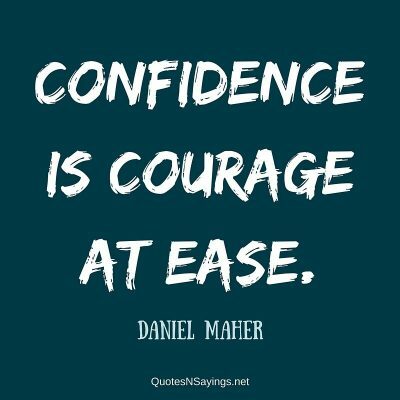 Confidence is courage at ease. Be bold. Be confident. Be alive. 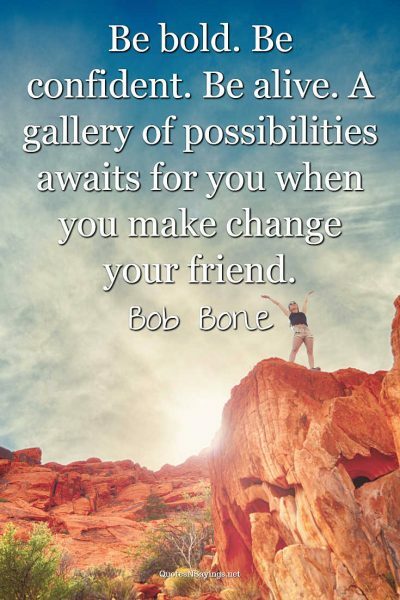 A gallery of possibilities awaits for you when you make change your friend. 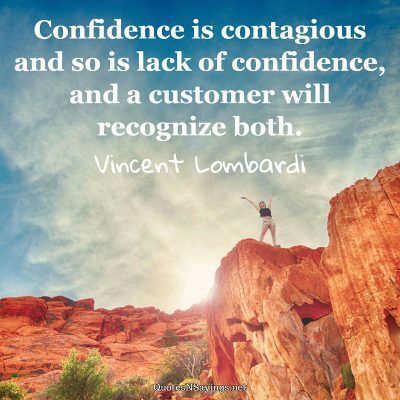 Confidence is contagious and so is lack of confidence, and a customer will recognize both.